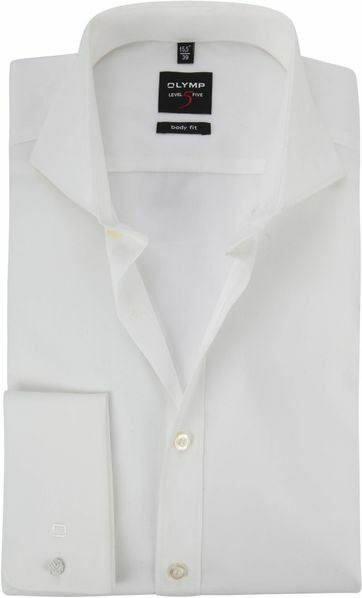 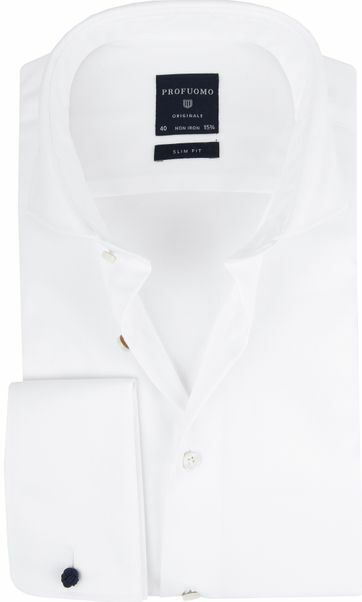 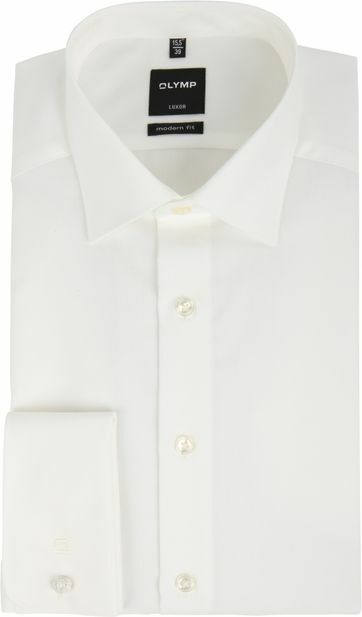 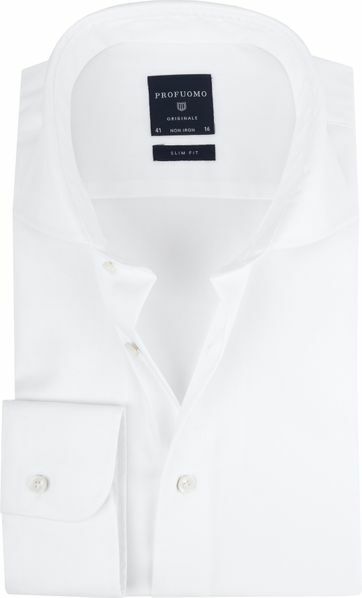 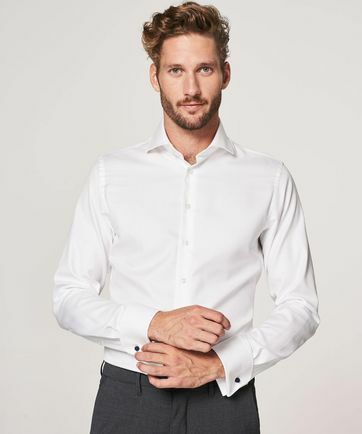 This white, slim-fit, Profuomo shirt is the perfect shirt for business use or as part of a wedding outfit. 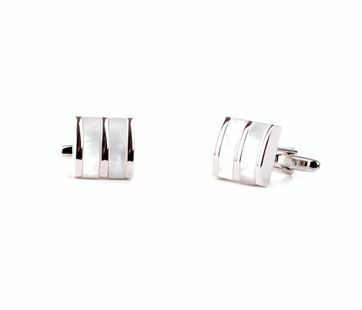 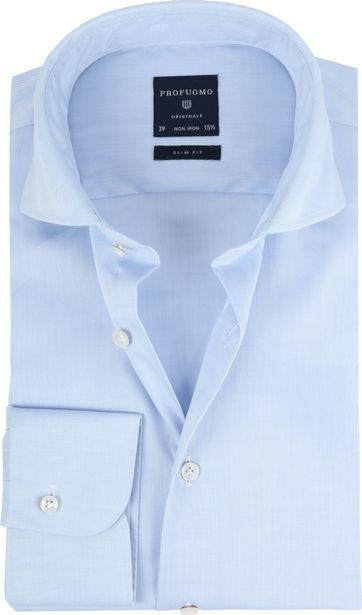 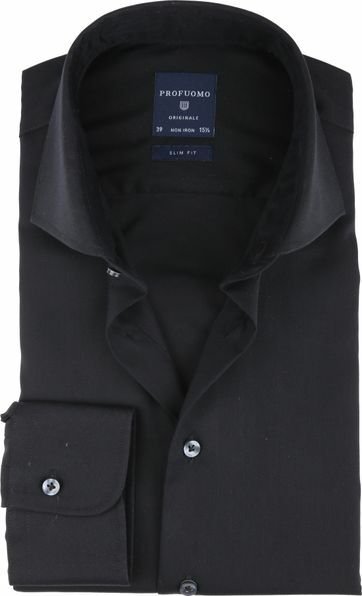 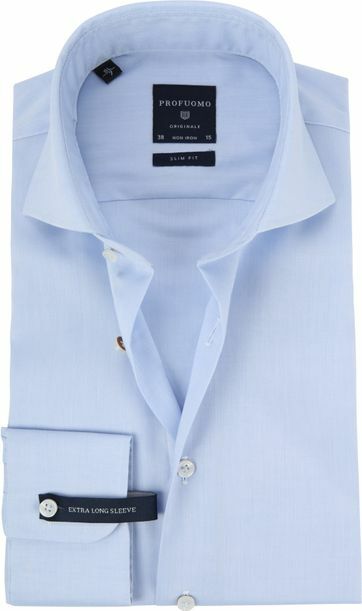 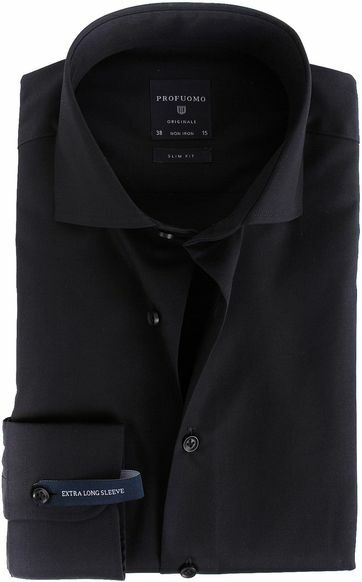 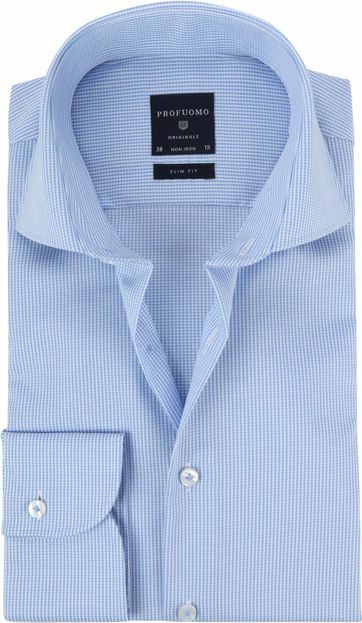 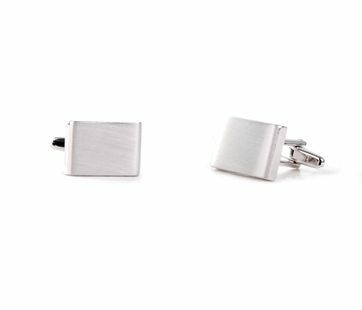 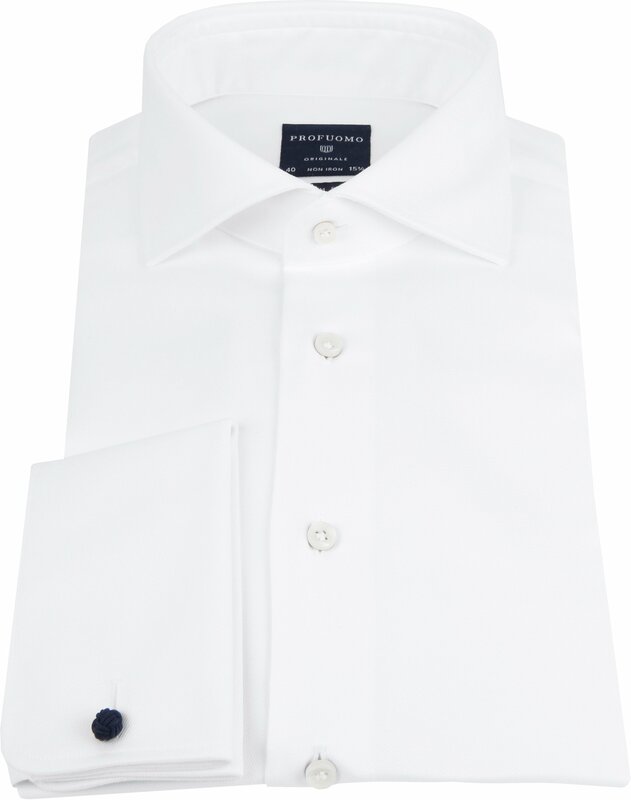 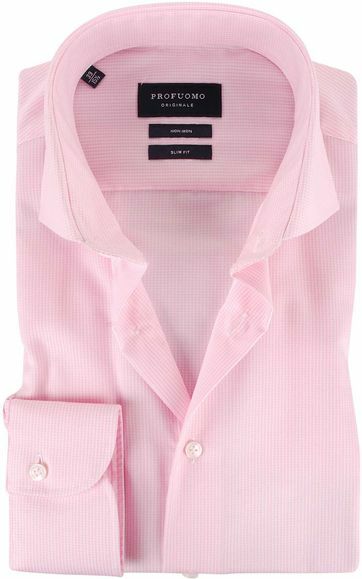 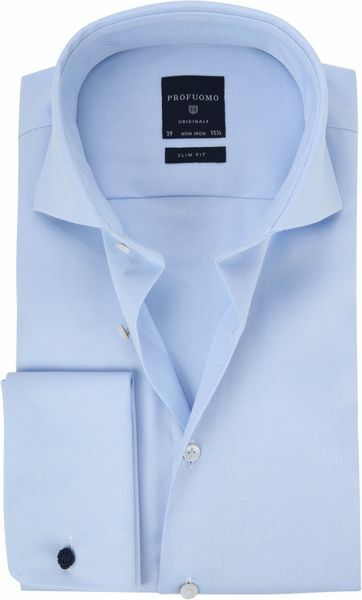 This double cuff dress shirt is highly elegant, perfect for special occasions. This slim-fit shirt is made of non-iron cotton and woven in a 2-ply twill construction, which creates a fine weave structure that feels softer on the skin. 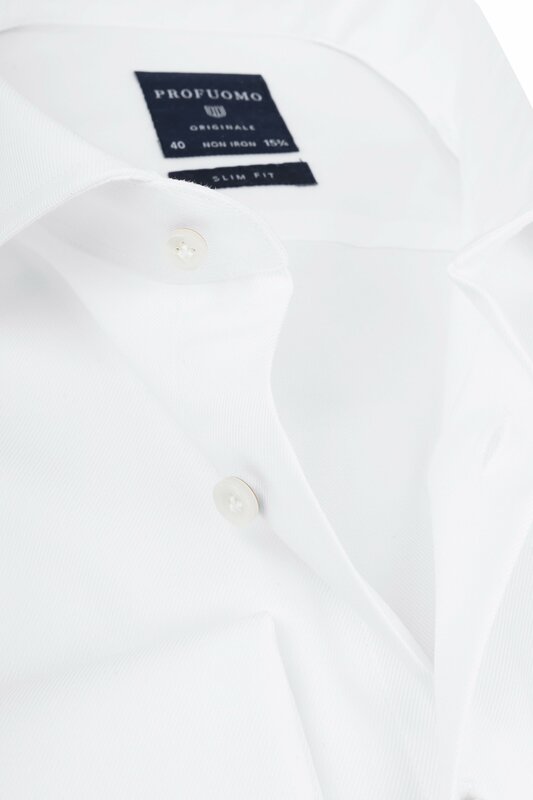 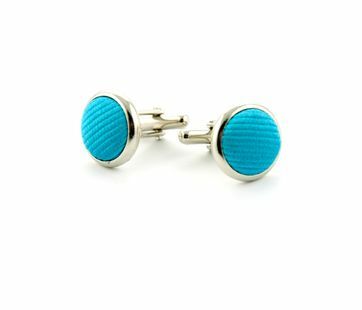 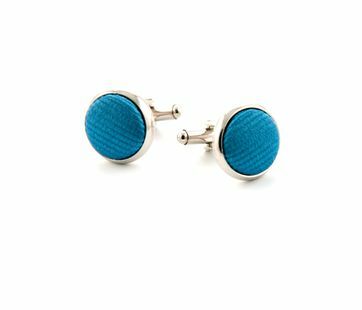 The white buttons create a high-end appearance. 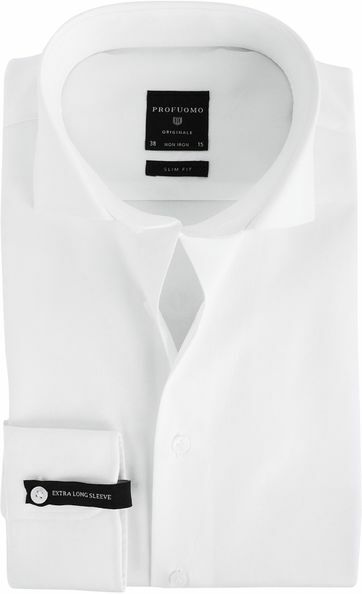 The collar of this shirt is a cut-away collar, perfectly combined with an elegant tie.